There’s a reason why some people consider Pittsburgh to be the next biggest startup city in America. It’s a place packed full of innovation and opportunity for the right creative entrepreneur. However, before you can start reaping the success of your new company, one of the first things you’re going to need to invest in is a commercial property. 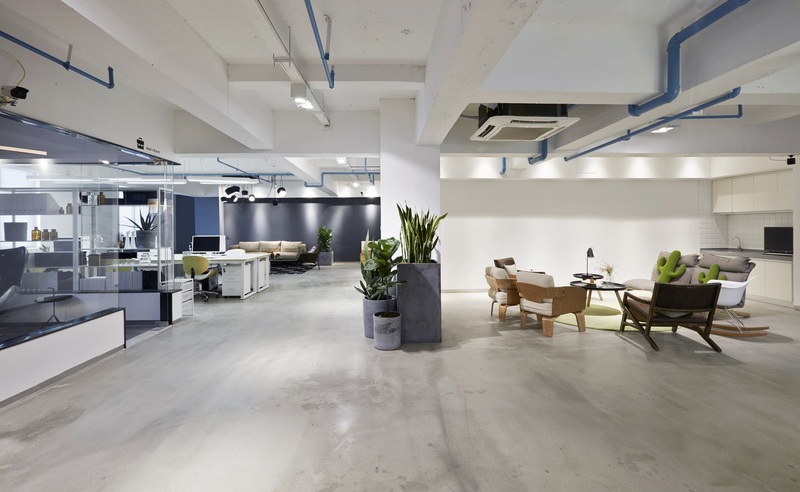 The right commercial space not only gives your employees a place to go each day when they need to work together on projects and brainstorm new ideas. Choosing a commercial property in Pittsburgh can also help to improve your brand image and enhance your reputation. Of course, once you’ve found the right property, the quest for success doesn’t end there. 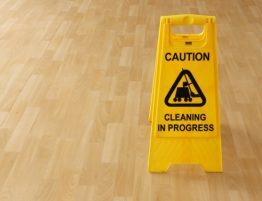 Before you can open your space to the public, you need a commercial flooring company. 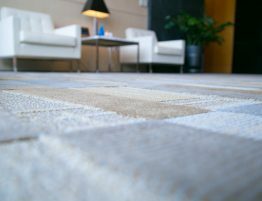 Why Does Commercial Flooring Matter? 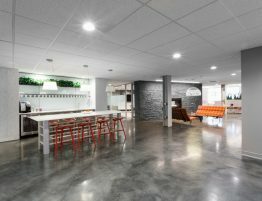 A new commercial space is a brand-new opportunity for your business to reinvent itself or cement its reputation in a specific niche. Unfortunately, no matter how great your products and services might be, your customers are still going to judge you based on how your commercial space looks. If you’ve got a dusty and cracked old floor, then that’s the first thing they’re going to notice. 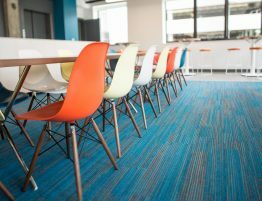 After all, a fresh lick of paint can improve some outdated walls, but only an expert can give you the perfect flooring your commercial property needs. Many newer business owners often undervalue just how difficult it is to install flooring through an entire building correctly. Attempting to do it yourself or hire a contractor could mean that you waste a lot of money your business doesn’t have. The best way to make sure that you’re prepared to make the right impression is to trust the experts. Ultimately, when you can’t afford to take risks with the launch of your new business, working with professionals gives you the peace of mind and support you need. Think of it this way; you wouldn’t try and haul all of your expensive equipment over to your new office alone. You’d put the job in the hands of the right team, like our friends over at Bellhops Moving in Pittsburgh. In the same way, when you want to make your floors look incredible the first time around, you need the organization and support of a professional flooring team. Your flooring team will come to you with a schedule for when your new floor is going to be installed, so you know how quickly you can launch your company’s grand opening. They’ll also help you to come to terms with any risks that you might need to overcome before you start your flooring project. As well as skills and a well-planned out schedule, professional flooring teams also come with the background knowledge and education to help you make important decisions about what your floor should look like. They can help you to choose the right flooring material based on your budget and expectations. They can even keep you posted on how the job is coming along as they make progress. When it comes to exceptional support, always choose the professional touch. This is a guest post written by Bellhops.